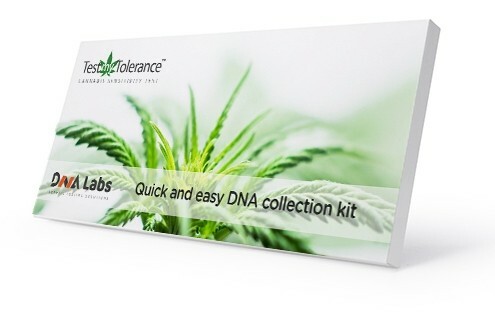 This test will provide useful information about your body’s response to THC, CBD and other cannabis compounds, from a genetic predisposition and sensitivity point of view. 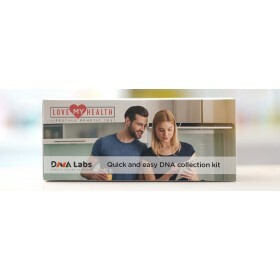 Bundle up with another DNALabs Genetic Test and get both for $699..
Get all 3 products for $775 - best value. .
To get the bundle discount, simply add 2 or more products to the shopping cart..
© 2018 DNALabs Canada Inc. | MatchMyMeds™, LoveMyHealth™ and TestMyTolerance™ are trademarks of DNALabs Canada Inc.